Rev. Tanya Best is Associate Pastor of Mt. Calvary United Church of Christ in Durham, NC. She was ordained by The Southern Conference of the United Church of Christ and serves as Pastor of Mission Support, Supportive Aide and is the founder of Mt. Calvary Food Pantry. She retired from Durham County Department of Social Services in 2015. She is a Durham Native and enjoys spending time with her husband, son and her adorable grandchild Demeria. Rev. 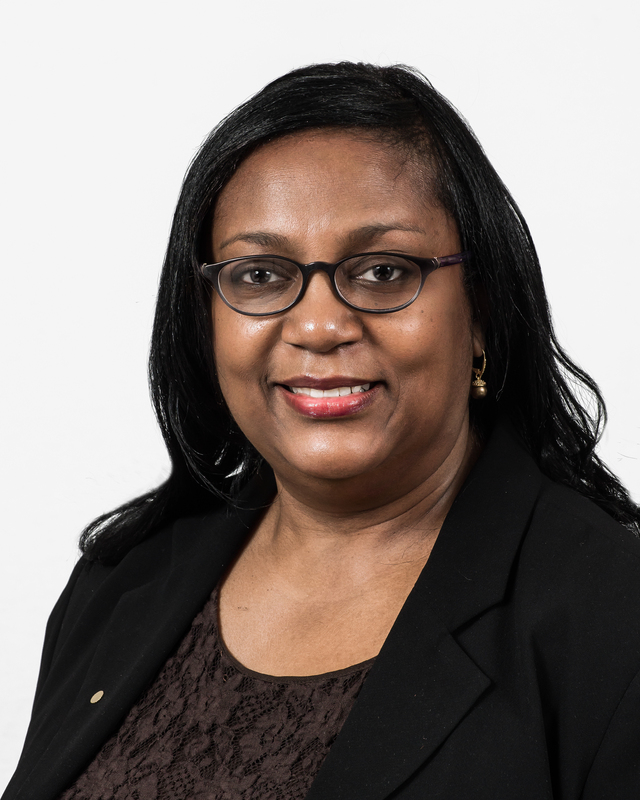 Rose Marsh Cornelious, D.Min., has been in ministry for almost 25 years, has served as a denominational official for the Evangelical Covenant Church’s Department of World Mission, preaching and training in over 100 churches. She has also ministered in over 25 countries, leading mission teams to five continents. She currently serves as Development Director for Dorcas Ministries, Cary, NC. She and her husband Tony have been married for 36 years and have four children. Rose resides in Apex, NC. Rev. Carla Gregg-Kearns serves as the pastor of Good Shepherd United Church of Christ in Cary. She is a native North Carolinian and spent time as a case worker in refugee resettlement and at a domestic violence shelter before getting her M.Div. at Duke Divinity School. 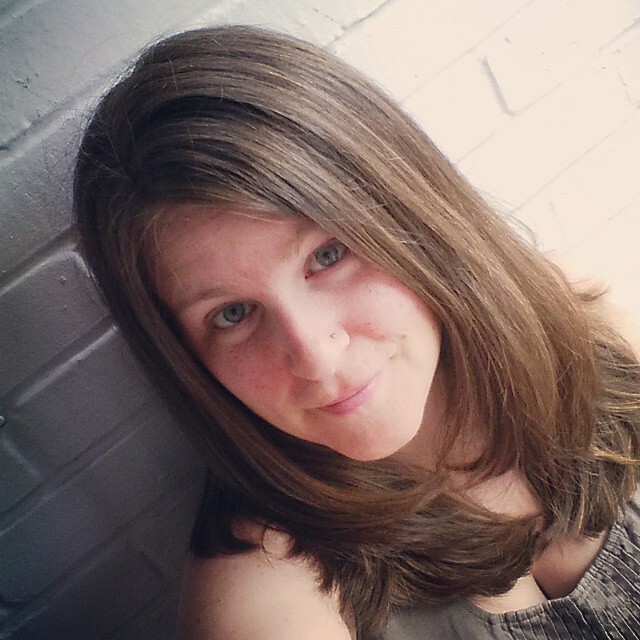 Meghan Florian is a writer, editor, and preacher based in Durham, NC. She received her MTS from Duke Divinity School and MFA in Creative Writing from Queens University of Charlotte. 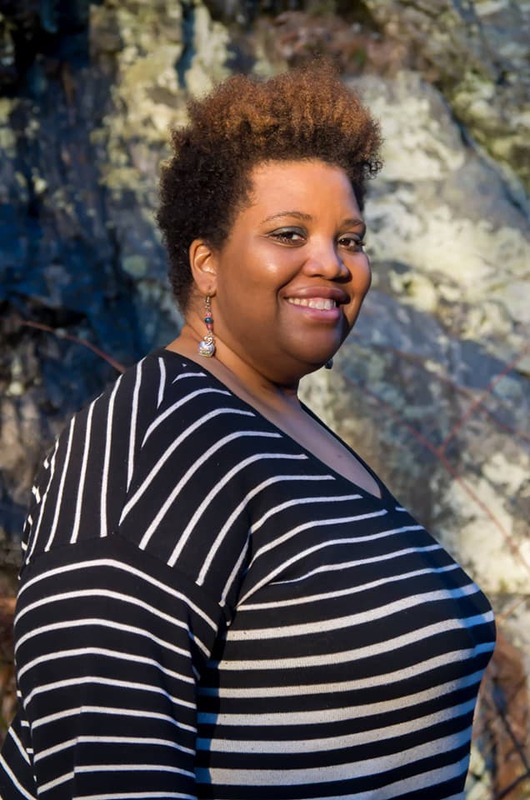 She currently serves as a writing tutor in the Center for Theological Writing at Duke Divinity School and is the Communications Director at the Resource Center for Women and Ministry in the South. Rev. 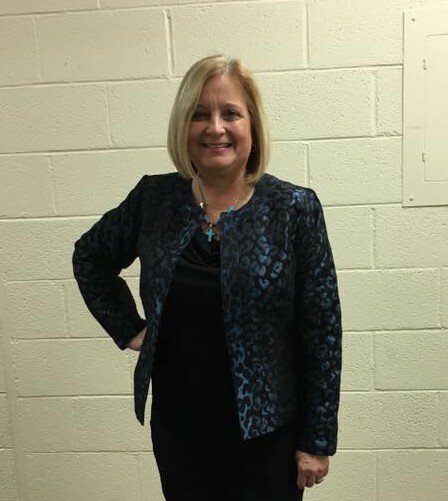 Elizabeth Kearney is recently retired after twelve years in parish ministry and twenty-five years as Assistant to the bishop (three bishops) of the North Carolina Synod of the Evangelical Lutheran Church in America. Her last two decades were spent mainly in working with candidates for ministry and in sexual misconduct prevention and response. She is looking forward to settling into her house near Asheville and spending more time with her husband, children, and grandchildren. Rev. 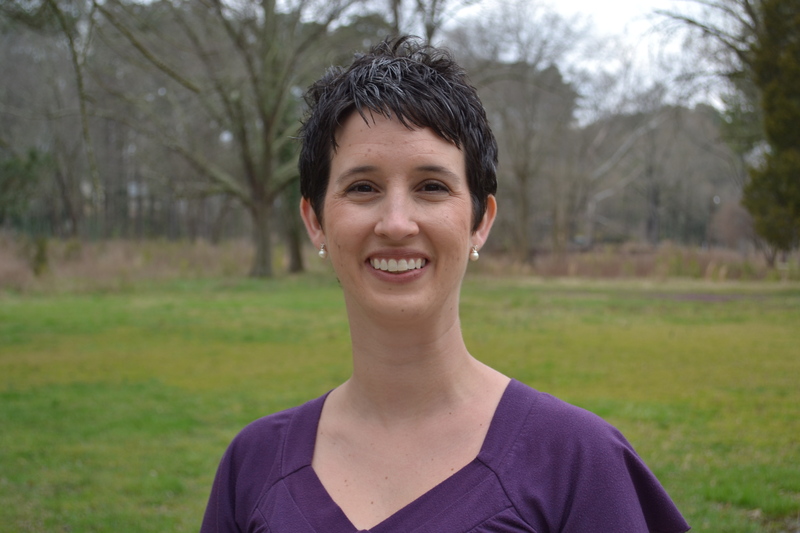 Lori Pistor currently serves on the pastoral staff of Cary Presbyterian Church. 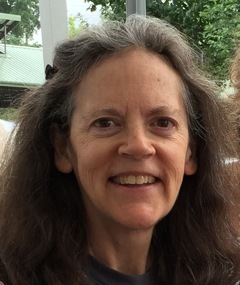 Lori was one of those “second career” students at Columbia Theological Seminary in Georgia. A displaced Texan she has lived in Durham since 1993, fully acclimating to many big trees but not NC barbeque. Elder Crystal Rook, MDiv, MACC, is an activist, womanist preacher & rising scholar and community organizer with Drum Majors Alliance. She’s passionate about the intersections of food justice, faith, race, spirituality, & body politics. Her work is to create spaces for dialogues and action of communal love, healing, and liberation. She believes that Christians are the hands and feet of Jesus and must be active in both prayer and working in the vineyard to better the lives of humanity. Elder Rook truly believes that in God’s Word there is life, deliverance, transformation, and healing and desire to see these manifested in fullness in the lives of God’s creation. She received a Masters in Christian Counseling from Apex School of Theology and a Masters of Divinity with a concentration in Food and Faith from Wake Forest University School of Divinity. Rev. Jeanette Stokes is an ordained Presbyterian minister and the Executive Director of the Resource Center for Women and Ministry in the South. Rev. 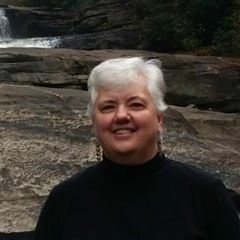 Sharon Wheeler is Associate Pastor of Elon Community Church UCC in Elon, NC where she has served part time and presently full time. 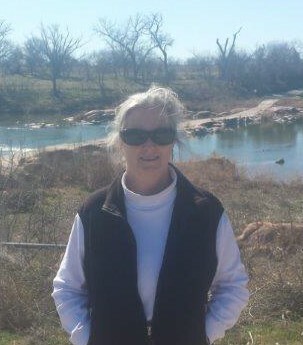 She completed the Pastoral Leadership Development Program through the Southern Conference of the UCC which is an alternative path to ordination. She retired at the end of 2014 from LabCorp of America where she was an Account Specialist in the DNA Identity Department. She has live in NC all her life and most of it in the Burlington area.